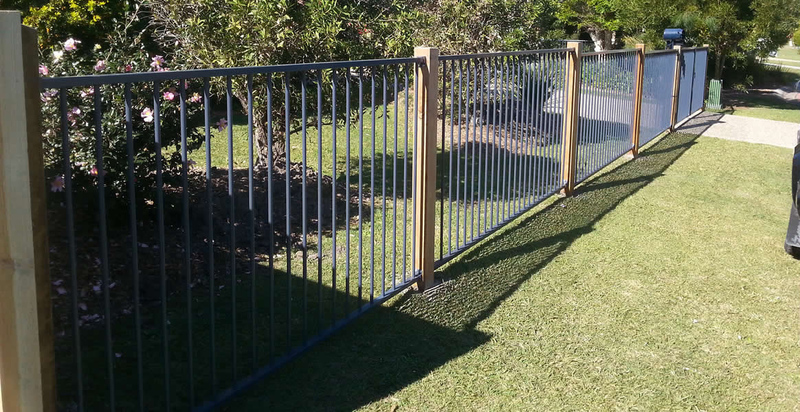 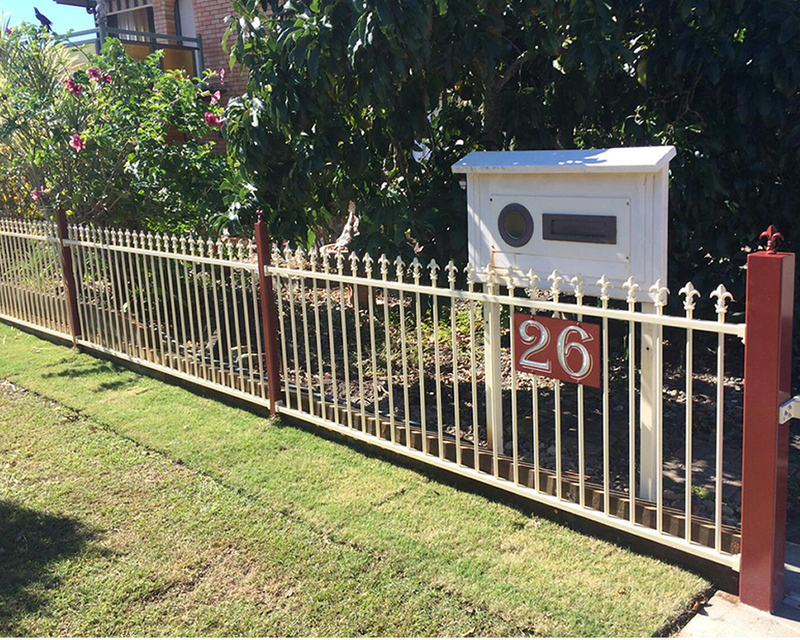 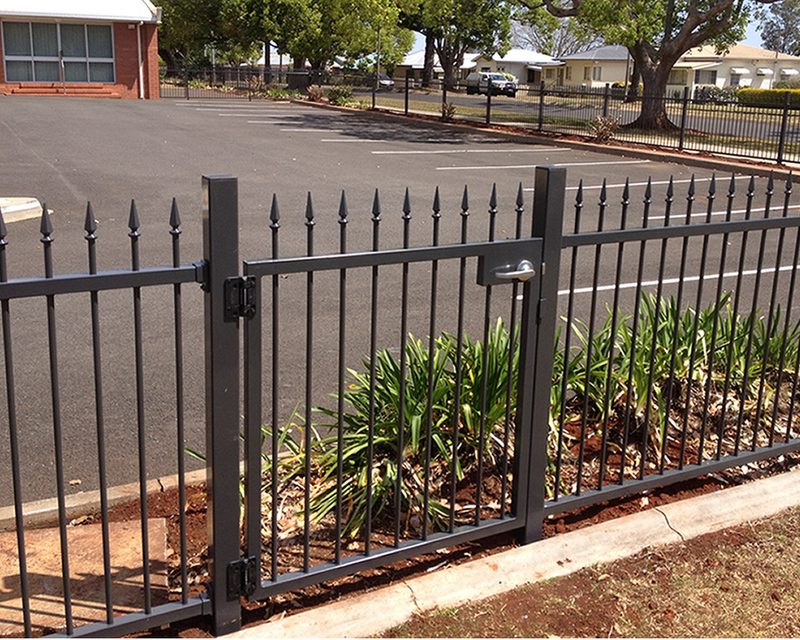 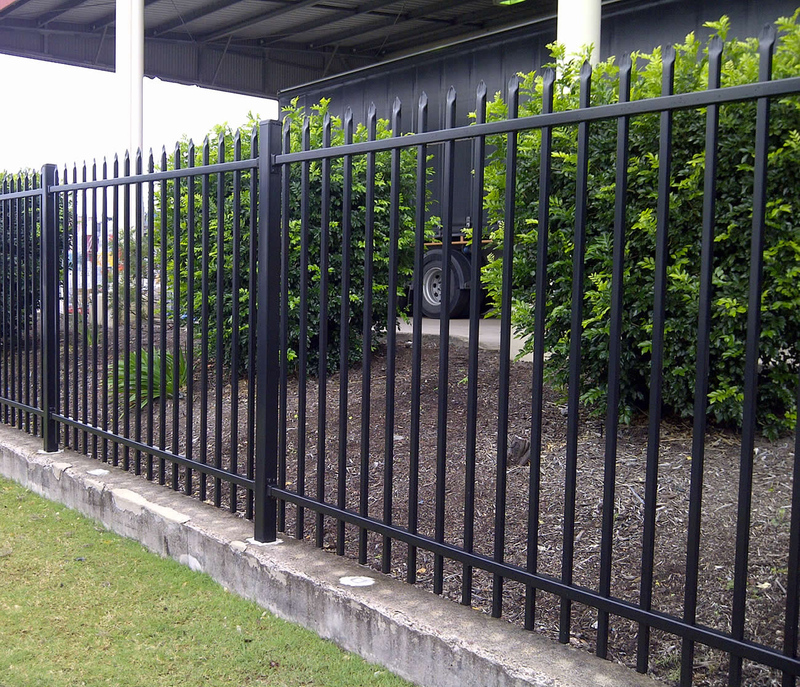 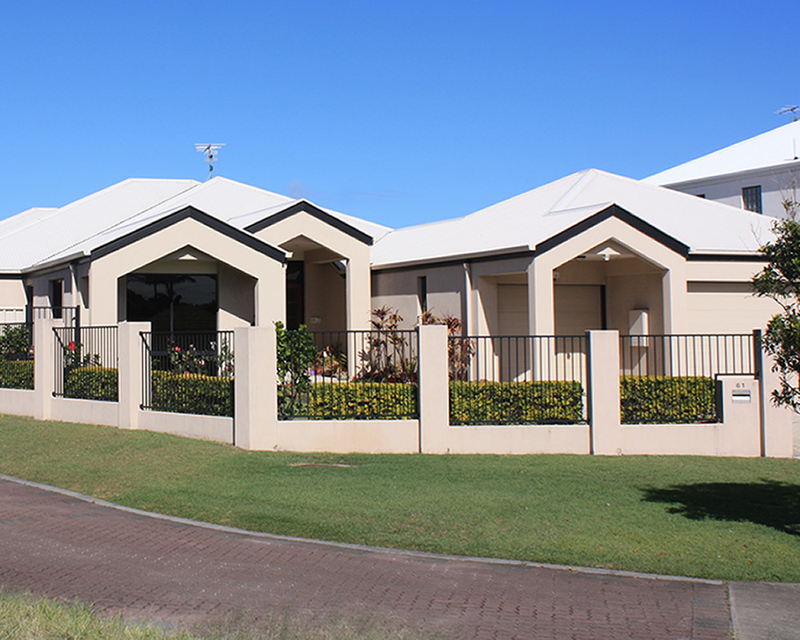 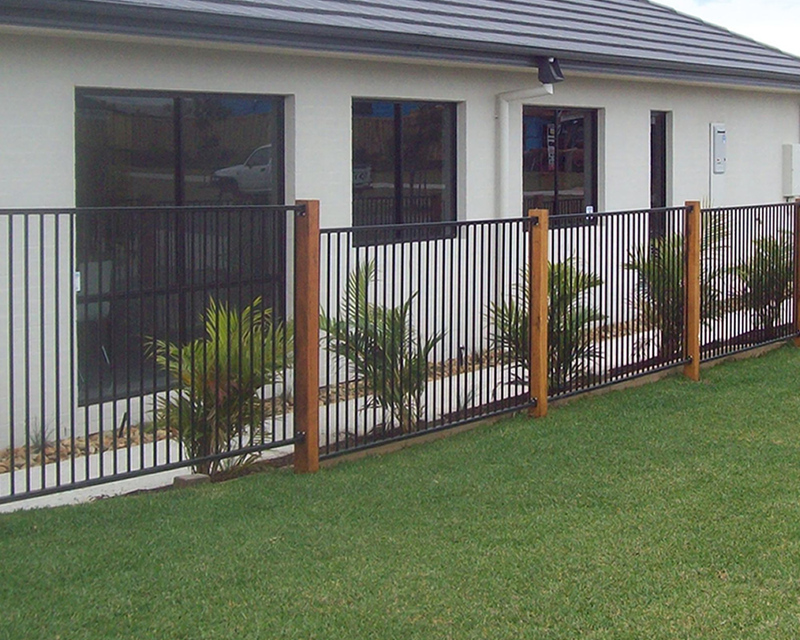 Here at Premier Fencing and Powder Coating we offer a wide selection of custom designs in the Aluminium Fencing range. 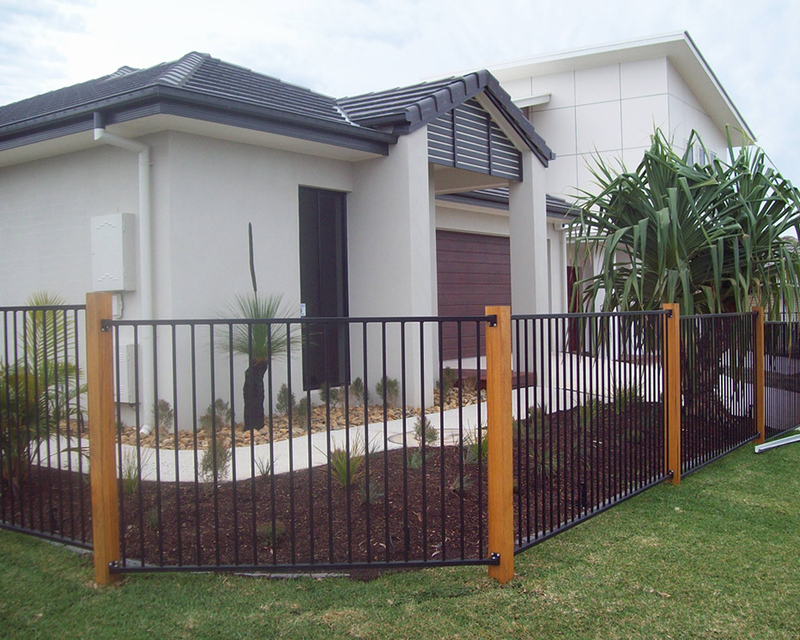 Our aluminium is welded using high quality heavy-duty materials to ensure superior workmanship and endurance. 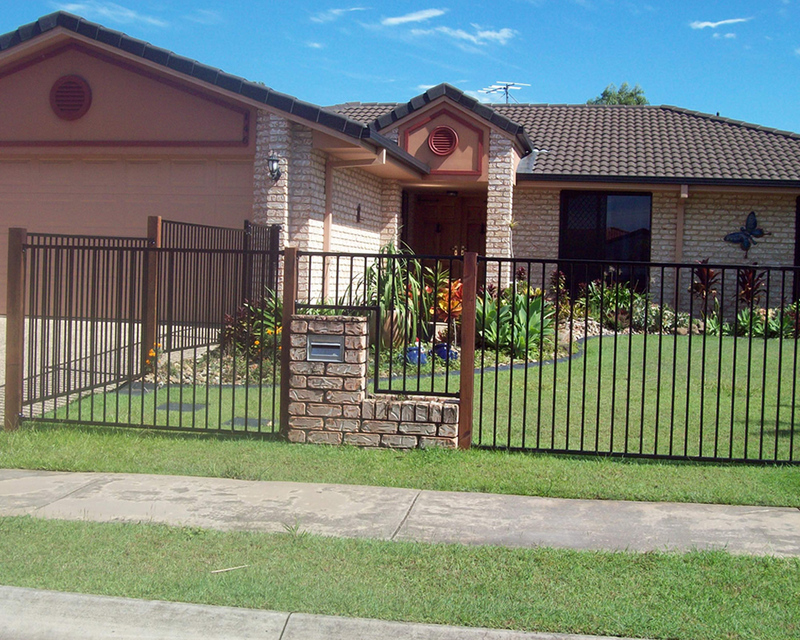 Aluminium fencing is a popular choice because it is virtually maintenance free and very affordable. 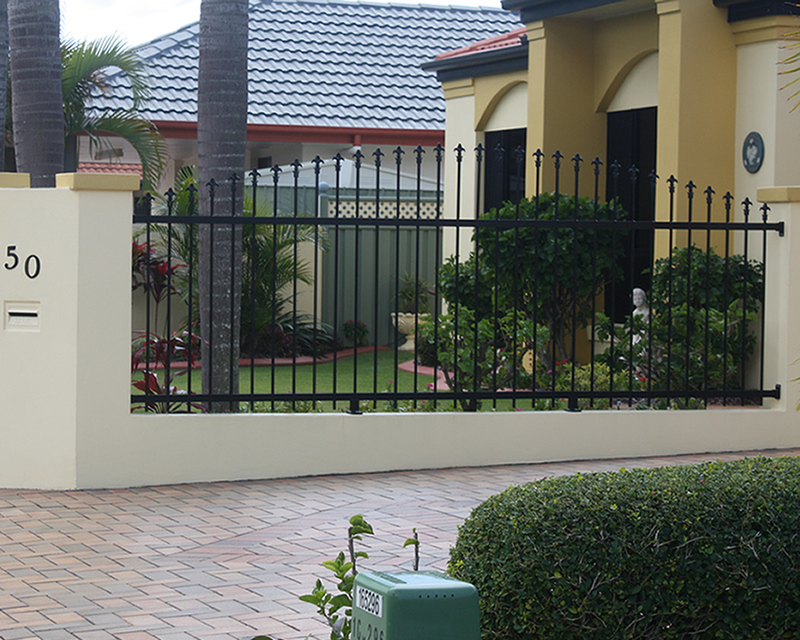 From garden fencing to security fencing, here at Premier Fencing and Powder Coating we custom make each order for aluminium fencing to ensure you get that fresh look year after year. 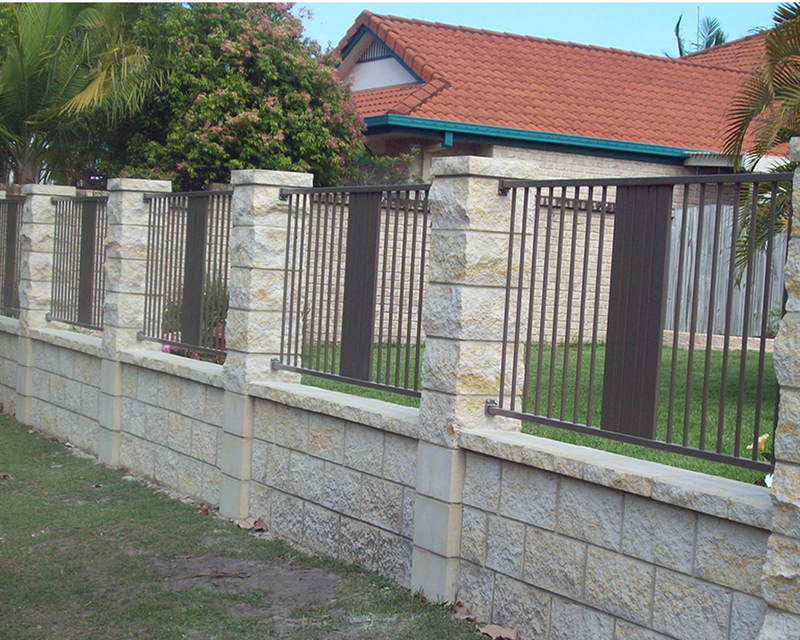 Our services are second to none and the quality rarely matched. 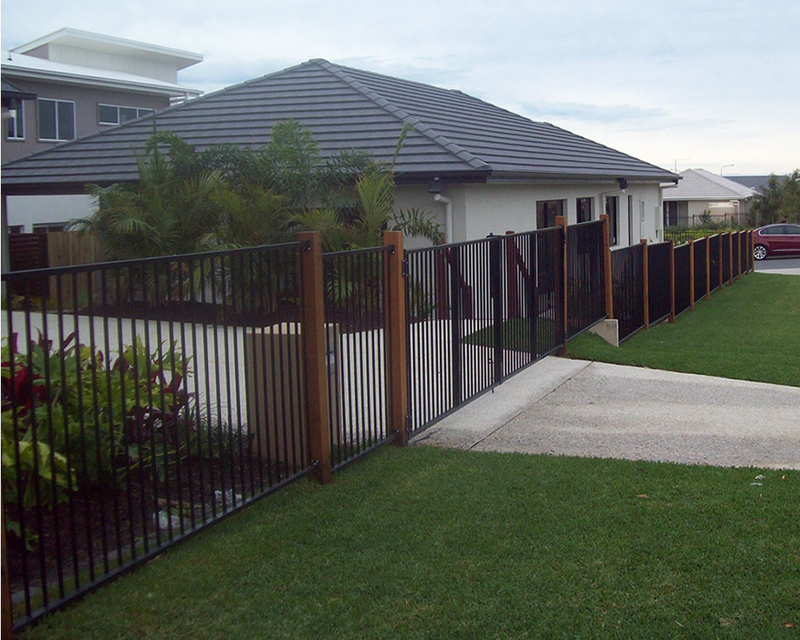 Premier Fencing and Powder Coating’s aluminium fences can also be manufactured to a rake, giving you the peace of mind in knowing that there will be no gaps for intruders to sneak under when your fence goes up or down a slope. 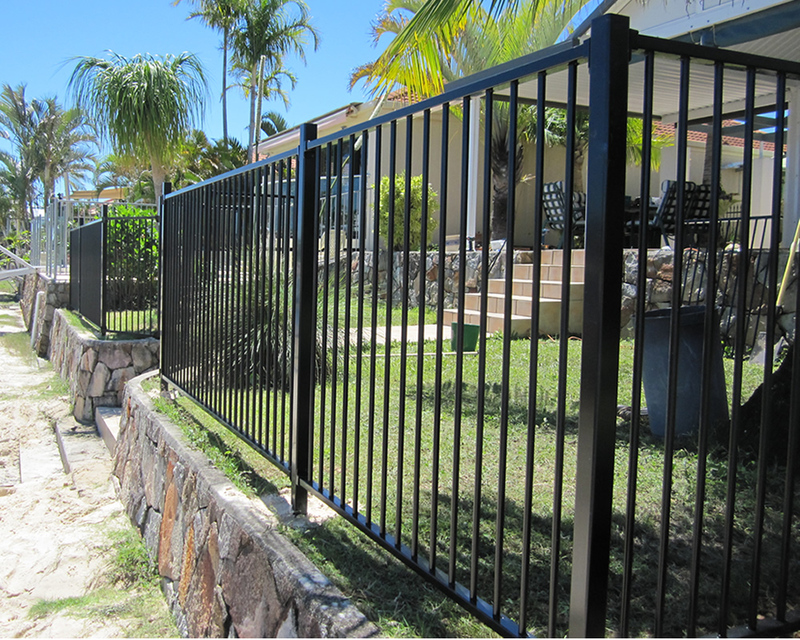 You will also enjoy looking at a more finished looking fence that will compliment your yard. 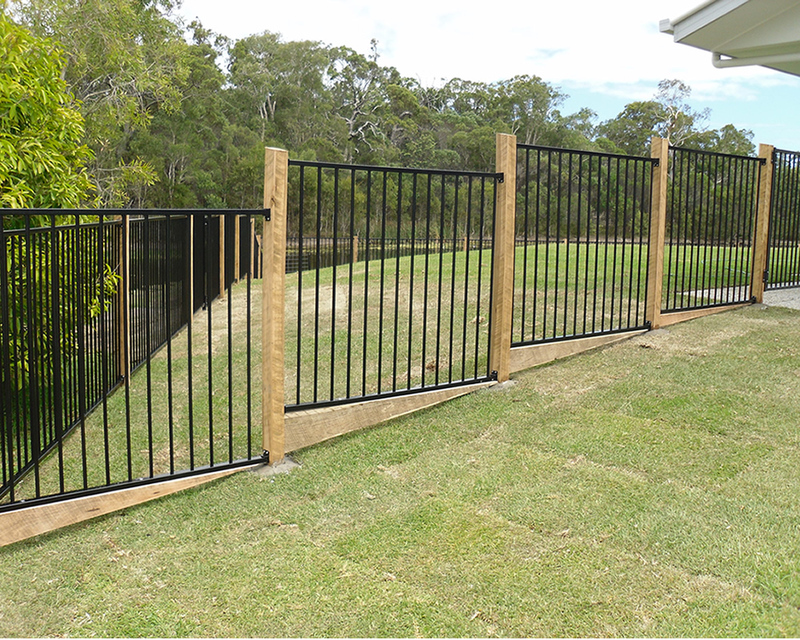 Come down and talk to our friendly team here at Premier Fencing and Powder Coating today to see our vast range of colours and designs and let us see how we can help meet your Aluminium Fencing needs.